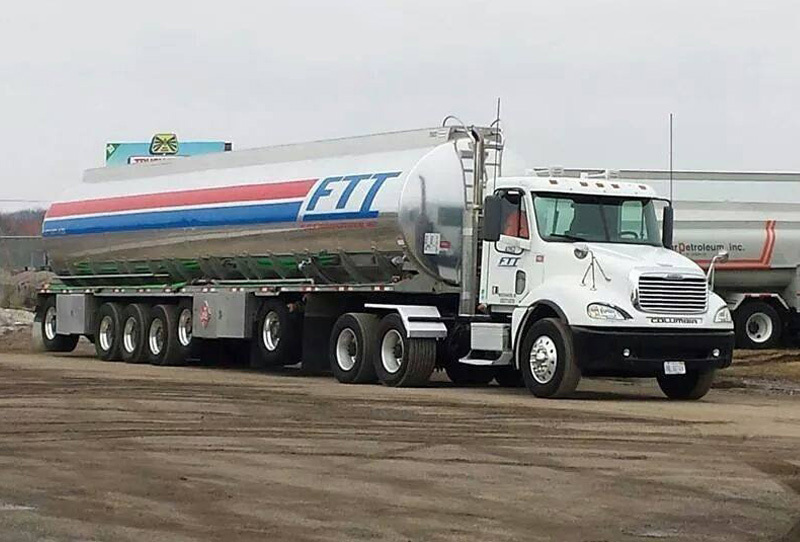 Fuels Transportation, Inc. is known in Michigan, Indiana, Ohio, Wisconsin, and Illinois as a respected fuel delivery company providing outstanding service and reliability to retailers and wholesalers in the Midwest. At Fuels Transportation, Inc., we are prepared to haul for any wholesale or commercial application. We have a solid management team with dedicated employees, the latest high-tech fuel management equipment, and a safe and successful track record to earn your business. Fuels Transportation, Inc. specializes in hauling ethanol and is a major hauler for some of the industry's largest producers. We are currently hauling for many ethanol plants and producers in Michigan, Ohio, Indiana, Wisconsin, and Illinois. As the ethanol demand continues to grow, our company expands, continuing to provide service and a fleet that can safely and effectively haul ethanol for any large or small company. Contact us today to see how Fuels Transportation, Inc. can improve your operations with reliable, safe, fuel hauling to your company.